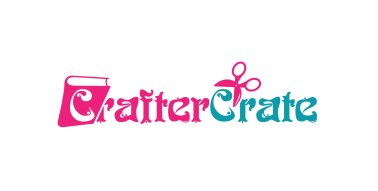 Learn how this subscription company increased their orders by displaying reviews on their site. 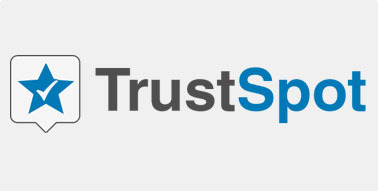 At TrustSpot, we offer both Company and Product Reviews. Learn about the differences. 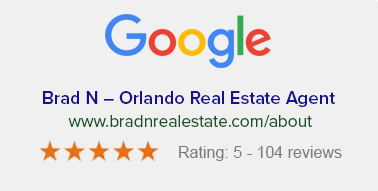 Learn how to achieve gold stars in Google search results. 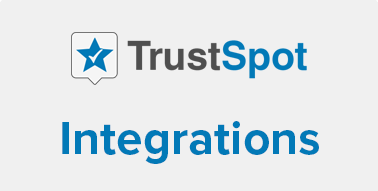 TrustSpot has more than a dozen integrations, learn about them here. 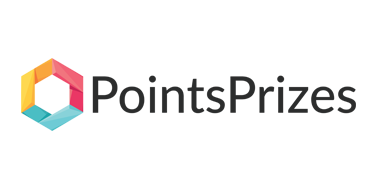 Photos are a great way to show off your content to prospective site visitors. 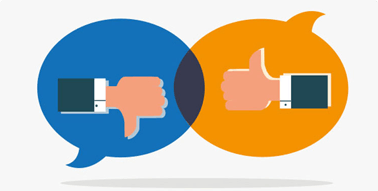 Learn how negative reviews affect your business, how to handle them and turn them into wins. 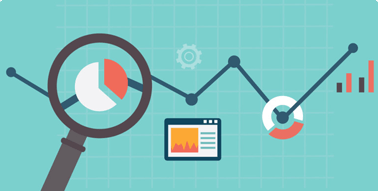 Learn why business reviews are a critical aspect of your growth and success. 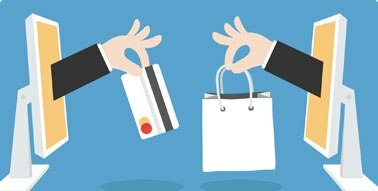 Discover our 5 favorite ways to increase eCommerce cart conversion on your site. 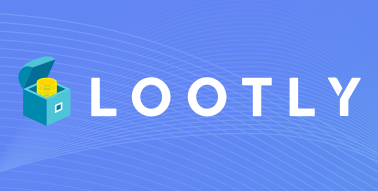 TrustSpot launches Lootly, a Loyalty, Referrals and VIP Platform after 1 year in stealth. 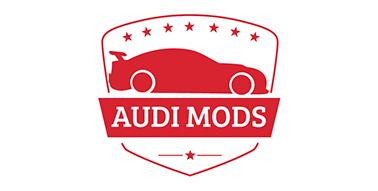 Learn more about the launch. 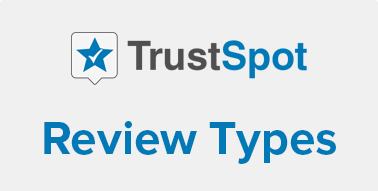 Review Videos are now available at TrustSpot. Learn how to start collecting visual content. 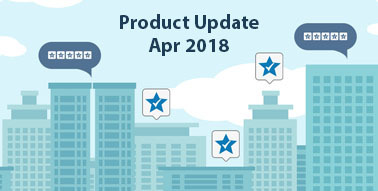 Discover all of the new features and updates just released for April 2018. 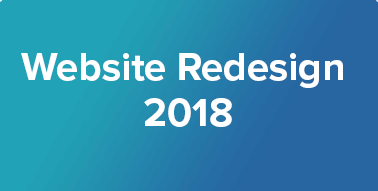 Learn about all of the exciting new website changes. Discover all of the new features and updates just released for Feb 2018. Discover all of the new features and updates just released for Oct 2017. Discover all of the new features and updates just released for April 2017. Discover all of the new features and updates just released for March 2017. Discover all of the new features and updates just released for February 2017. Discover all of the new features and updates just released for January 2017. 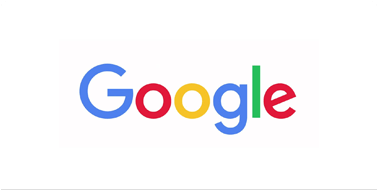 Google has announced it is increasing the minimum review requirement from 30 to 150 reviews for Seller Ratings. Discover all of the new features and updates just released for July 2016.